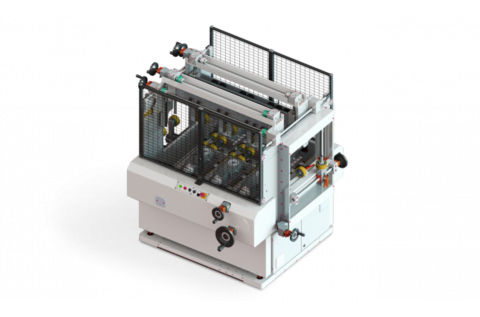 Our BTM series consists of three machines, each handling one of the three thermal break assembly processes: knurling, strip insertion and rolling. 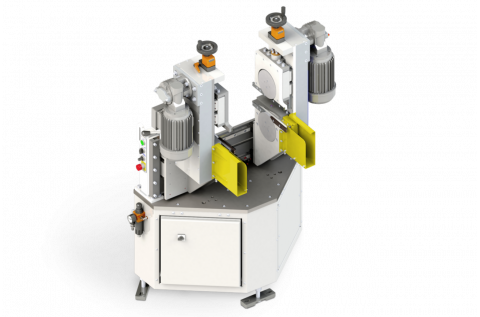 These machines can be flexibly deployed in existing production lines on their own, or combined into a complete production line. The Aluro BTM series is exceptionally reliable. 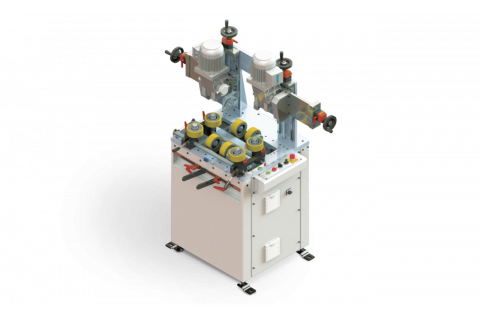 These solid, well-designed machines guarantee low costs in tooling and maintenance, quick set-up times, high-quality results, and easy-to-operate controls. Aluro offers a separate BTM machine for each of these steps, ensuring that they can easily be added to your current production line. 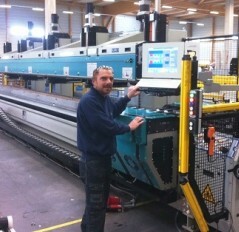 Every BTM machine can be deployed separately in your existing production line. 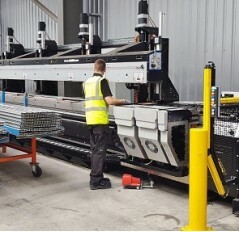 Alternatively, you can set these three machines up as a single operating configuration, making it possible to complete the entire thermal break assembly process quickly and efficiently. Why opt for a BTM machine?